I found my summer fieldwork experience to be a very unique opportunity. My time with University Hospitals was spent in a variety of healthcare settings. 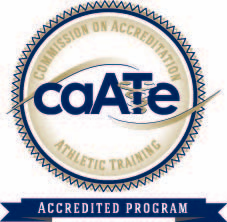 Due to the Athletic Trainer’s broad Scope of Practice, I quickly learned AT's are able to work in a multiple settings and have a wide spectrum of responsibilities. This summer I was able to see how AT's work in a Physician Practice in post-operative surgery out-patient settings; work in Physical Therapy clinics with rehabilitation, soft-tissue work and exercises; and lastly as an AT in a high school setting. For my first two weeks I was at St. John’s Medical Center. I spent a majority of my time with Dr. Eric Jankov (PT, DPT, SCS, OCS, C-OMPT). During my time here, I was challenged to come up with differential diagnoses, rehabilitation exercises, and spot out specific compensations in gait and exercises. While I did not do much hands on work, I expanded my clinical reasoning and mindset to take a broader approach and higher level of thinking. Instead of primarily focusing on the diagnosis, I learned how imperative it is to figure out how and why an injury could have happened. I learned to not just focus on the joint and/or injury area, but rather, take a more complex assessment approach. It taught me how to acclimate rehabilitation exercises to each specific patient. This experience also exposed me to different patient populations and pathologies I may not see in the typical setting. The next week I spent my time at Brookside High School with Mike Cicerchi (ATC, CSCS). I started just as the players began their football two-a-day practices. I got the opportunity to hone my taping skills and on-field evaluation/triage skills. While on the sidelines, I was also able to discuss the advancements in Athletic Training from a more seasoned perspective. Since Mike has been working in the field for over 20 years now, I was able to hear about the transition and rise of the profession. I also got the opportunity to experiment with Riddell’s new sensory helmets, which is part of the newest concussion technology. 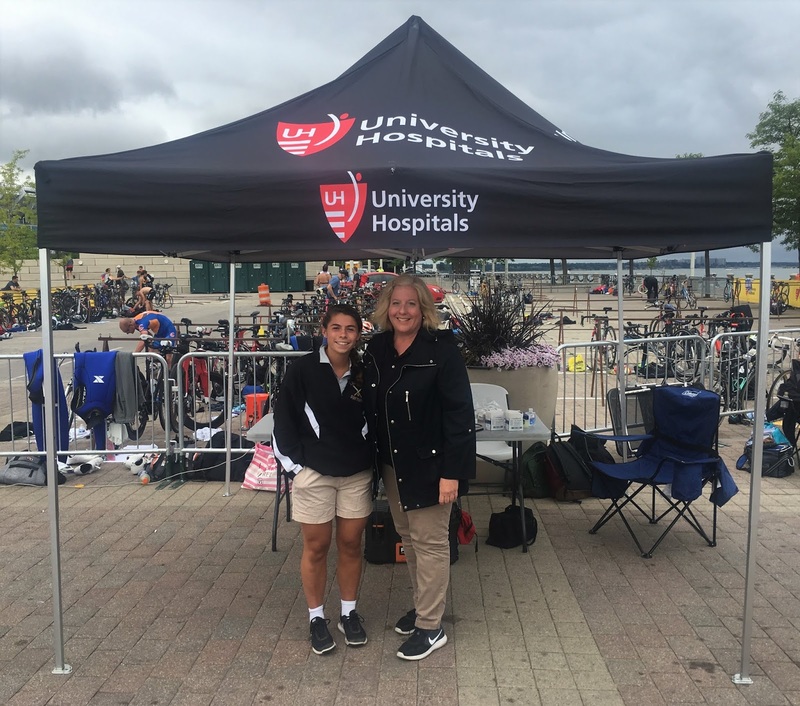 In addition, I got the opportunity to get experience at a Medical Tent in the Cleveland Marathon. I worked alongside Tina Thompson (ATC) and a variety of healthcare professionals. This was a great way for me to network with different Cleveland medical professionals and practice working interprofessionally in the event of a triage situation. For my last week, I was able to experience the hospital setting. I worked under Megan Valentine (ATC, LMT) at the Ahuja Medical Center. I was able to see the wide variety of responsibilities AT's have in a physician practice. Whether it was billing, casting, prepping injections, history taking or even helping with the diagnosis. In conclusion, University Hospitals allowed me to immerse myself into the plethora of settings AT's are able to work in due to their broad scope of practice. Students in the Saint Louis University Athletic Training Program have an immersive field experience in the summer between their two professional years in the program. This blog post details a student's reflection on their experience. 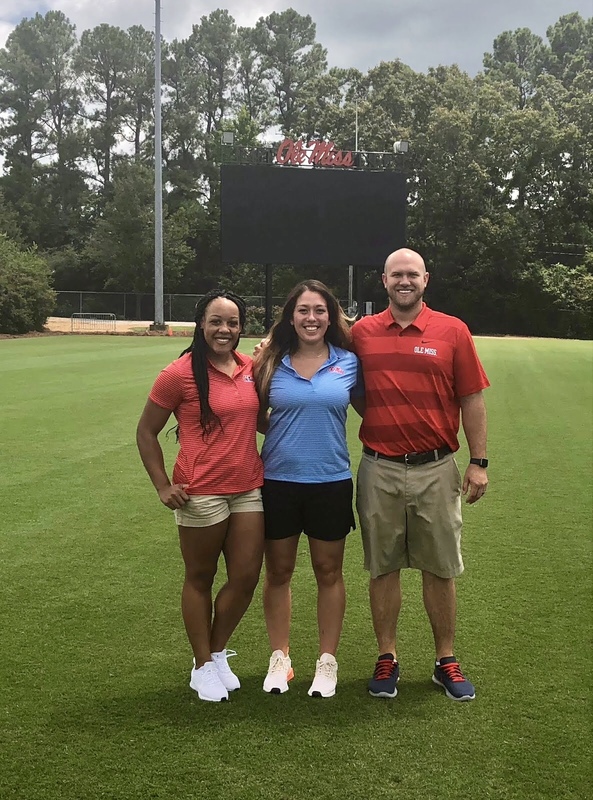 We have had the pleasure of having a summer field experience at the University of Mississippi under preceptor Corbit Franks ATC. Franks has provided us with a well-rounded and unique exposure with NCAA Division I Athletics in the Southeastern Conference. The bulk of our time has been spent preparing the Women’s Soccer team for their season this fall. We deal with pre-practice treatments, practice and workout coverage, hydration and helping with any other complaints of injury post practice. Being with a single primary sport makes it easy to build rapport with the athletes and build closer bonds than we've been able to have at a smaller college. The relationship we’ve been able to build with the women’s soccer team here at Ole Miss is one of a kind and we both cherish the experience and bond with the athletes. They’ve been able to feel comfortable coming to us with any pre-existing injuries, any worries or thoughts about current training, and life in general. The ability to build these relationships will be incredibly important in the future of our profession. 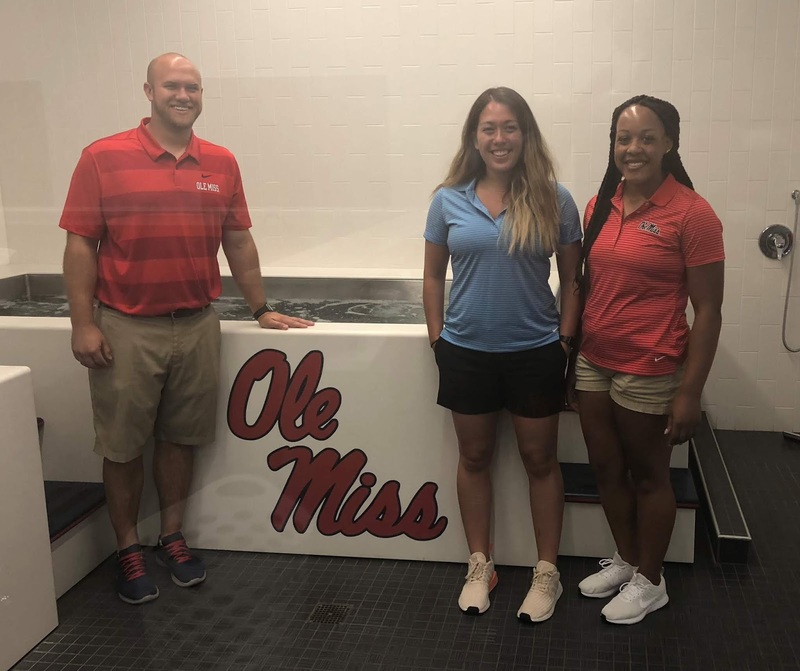 We have been able to learn all parts of the athletic training here at OleMiss. Treatments, hydration, diet, along with the paperwork and office work have all been a part of the experience. We are incredibly excited to continue with the women’s soccer team through their preseason and be able to attend their first regular season game before returning to Saint Louis. We hope to continue learning sport-specific treatments and rehabilitation for soccer and are very eager to see how this team does throughout their season! Going into my summer field experience at Cerner, I knew that I would encounter a population that I had yet to see: the recreational athlete, primarily ages 25+. In a clinic based setting, we will collaborate with fitness specialists, chiropractors, and physicians. Additionally, with Cerner being a Health IT company, we also communicate with software engineers, hardware engineers, businessmen and women, and many other professions in order to help the company. While here, I have learned an incredible amount about joint based solutions for acute and chronic injuries. My preceptors, Rebekah Grube ATC, David Albers III ATC, Drew Parker ATC, and Shelby Barrett ATC, do not use any modalities, so I have been fortunate enough to learn new exercises for patients’ home exercise programs. I have also been able to sit in and partake in the use of Cerner’s motion health analysis. In short, they use motion capture technology to assess functional movements of their patients in order to help educate the patient on where they can improve their body’s movements. Being at Cerner has shed light and given me an appreciation of an Athletic Trainer’s role in a workplace clinic setting. I am extremely grateful for the opportunity I have been given and l look forward to being able to take the knowledge I have learned and apply it in my future practice. 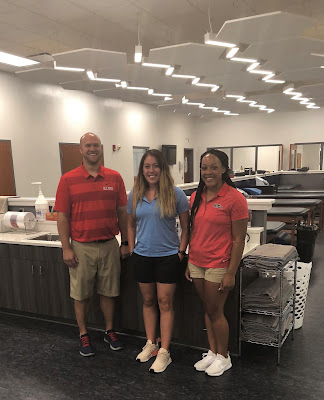 This summer I have had the opportunity to work with a variety of healthcare providers at Sports and Orthopaedic Specialists. 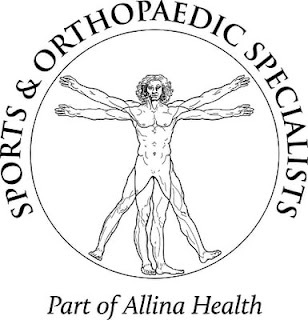 I am gaining many hours of experience from shadowing orthopedic surgeons, sports medicine physicians, physician assistants, athletic trainers, and physical therapists in the clinic setting. I have observed the collaboration between all medical providers and how they all truly value the specific skill set each profession offers. In addition to observing in an orthopaedic clinic, I am fortunate to scrub in to watch surgeries as well. Being in the OR has been such a neat opportunity and learning experience. Many of the cases I see in clinic and surgery are common chronic injuries, such as, arthritis, rotator cuff pathologies, or meniscus damage. The patient population I have seen this summer presents with much different injuries than I am used to seeing from the typical high school or collegiate athlete. I am learning a lot in terms of prevention to these common degenerative orthopaedic injuries, treatment options, and how other medical conditions play a major role in orthopaedics. Lastly, I have been helping with various administrative and research projects, such as reviewing literature, working on blog posts, and formatting letters and rehab protocols. I am excited to take my knowledge and new way of viewing athletic training to my new clinical experience starting this fall.